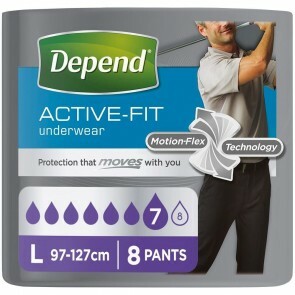 Specially designed pants to keep your incontinence pad in place. 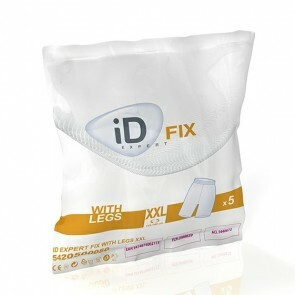 Lycra men’s pants stretch to your body shape, available in a range of sizes, styles and makes. 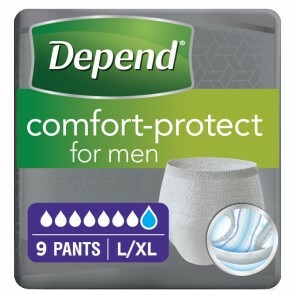 Men’s net and Lycra pants are specially designed to be worn with other incontinence products, such as pads. The Lycra men’s pants will stretch to fit your body shape and keep the pad in place and stop them falling out. The net pants work in the same way. 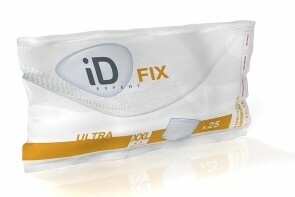 Both the products give you extra confidence in managing your incontinence condition. 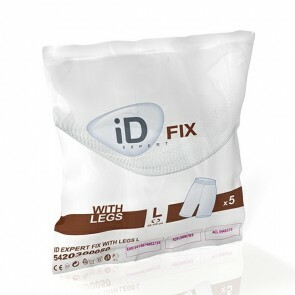 The pants are used as a fixing mechanism to support other incontinence products. They will not offer any protection from incontinence conditions on their own. 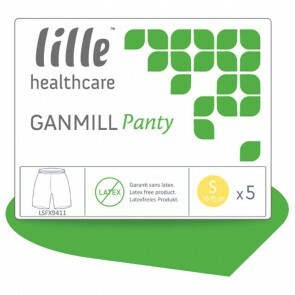 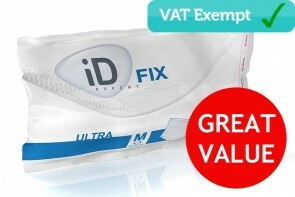 They give support to pads for all levels of incontinence. Those with light incontinence will find they work best with a pad specifically designed for that level of incontinence. 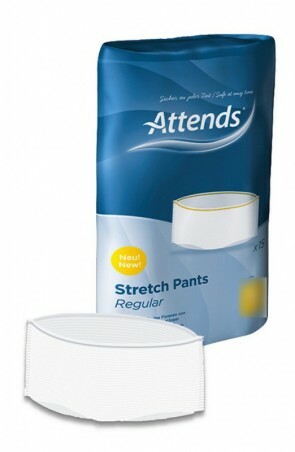 If you have moderate to severe incontinence, then the net and Lycra pants will give you full support in holding the large pad in place. 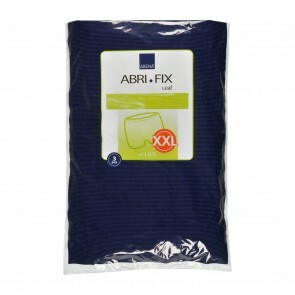 The range of net and Lycra pants come in a variety of sizes, from 50cm to 160cm, or a size 20” waist to a 60” waist. To get your perfect fit, simply measure your waist and hips and take the larger of the two. 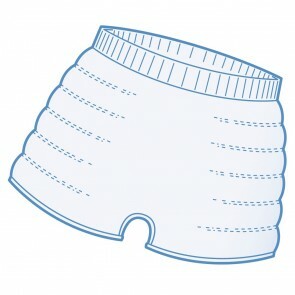 The pants are washable and will keep their shape for a number of washes. 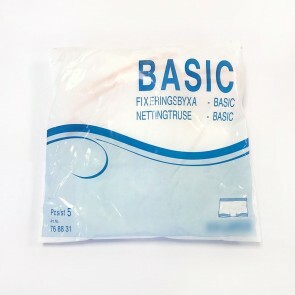 Always follow the manufacturer's instructions when laundering them as they differ from brand to brand.